Home is the 12th man. Football is all about what 11 players do on the pitch but the thousands who surround them in ascendency play a major role in the game. You have almost 60,000 people willing you on at home. 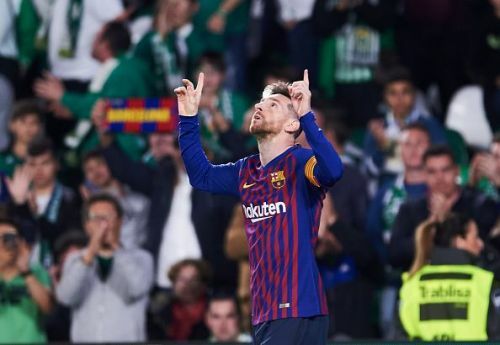 Away from home though, they are whistling the ears out of you, not letting you focus or concentrate, leading to misplaced passes, dispossessions, two-minded decisions etc. When you go to the opposition ground and still come out on top, you're likely to be whistled at and booed by the crowd. There are players who have shut the crowds up with their contribution in the game. Think back to Dier against Arsenal this season, Pique against Espanyol, Messi against Madrid almost every time at the Bernabeu. Defeating a team or defeating a crowd is a feat that many players have achieved but winning them over is something only a few have done. We are recounting the great players who have won over the crowd with their performances. 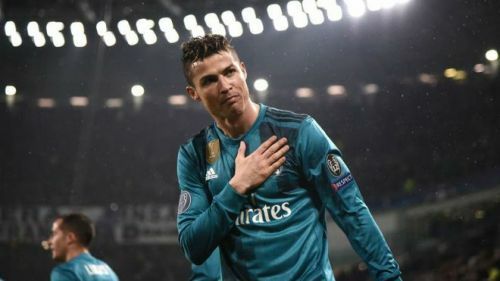 Cristiano Ronaldo earned a standing ovation from the Bianconeri fans after he sank the Old Lady of Turin. So, it was a cold night in Turin and Juventus were facing Real Madrid in the UEFA Champions League Quarter Finals. It was just two minutes on the clock before a right foot tapped the ball into the back of the net. Isco's dancing feet with a ball across and one right foot got to the ball ahead of Chiellini. Around 63 minutes, Carvajal got another cross into the box, a high one, and yet again, one man jumped above all in a bicycle orientation. The ball sailed past Gianluigi Buffon who stood rooted to the spot. Who else? Cristiano Ronaldo had put Real Madrid two ahead on the night. The Bianconeri fans stood on the place and applauded the piece of skill from the Madeira man. But Ronaldo is a cruel man. Even after he got applauds from the fans for the goal, he still went on to assist Marcelo for a third goal. Eventually, 3-0 was too much for Juve to overcome in the second leg.